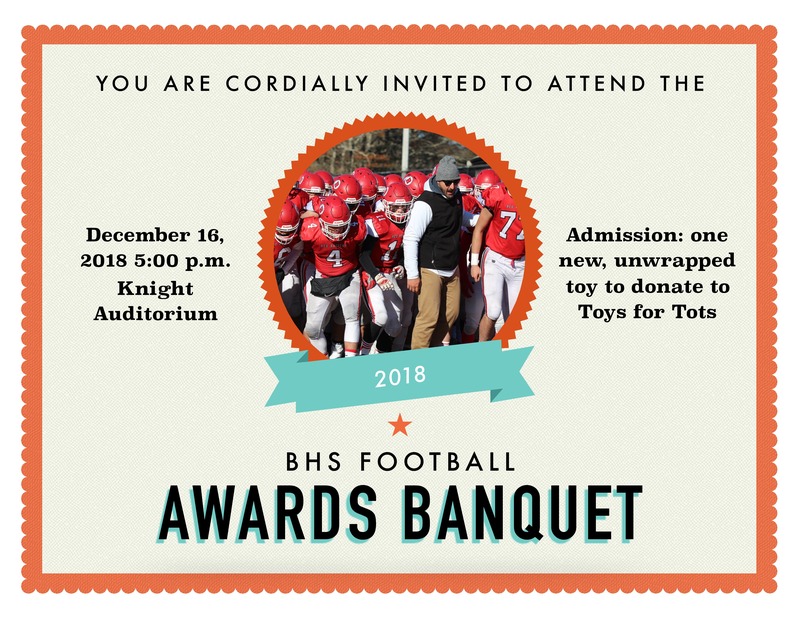 The 2018 Red Raider Football and Cheer Banquet is Fast Approaching! 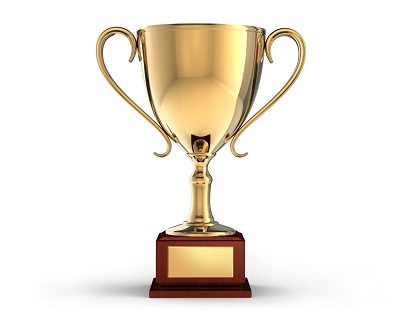 Where: The Awards Ceremony will be held at the Barnstable High School Knight Auditorium. A dinner will begin immediately thereafter in the Main Cafeteria! Cost : There is no admission cost. Donations are gratefully accepted. We need your help! Many hands make light work! If you are available on December 16th to assist with set-up, come on over! Please sign-up for a volunteer shift! Click the link to signup genius below. All are welcome! 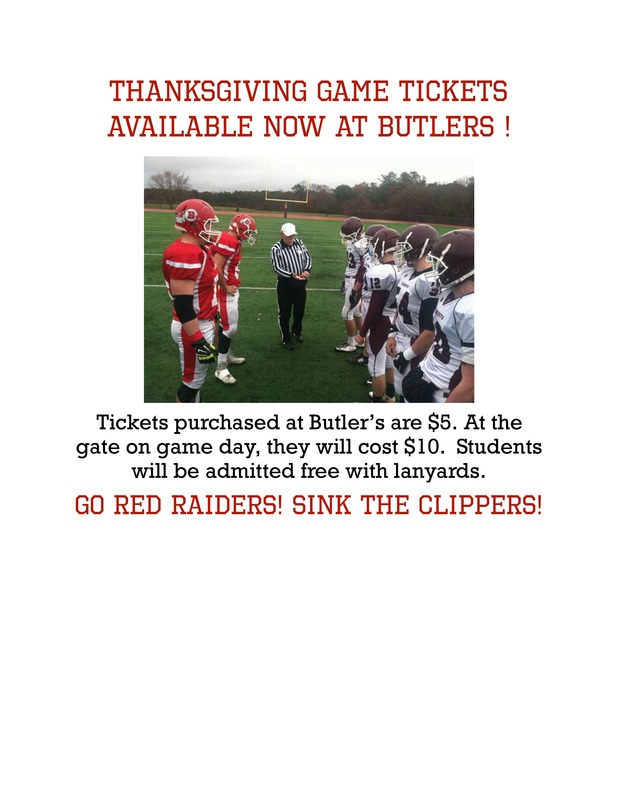 The MIAA has announced that the Barnstable Red Raiders (6-3) will host the Brockton Boxers (4-4) Friday November 9th at 6 pm in a non-playoff game. Your Red Raiders have won 5 straight football games and face a tough match-up in the Division II South Playoffs versus top-seeded Mansfield High School this Friday. We need as many students and fans as possible at the game to support our team. The Barnstable Quarterback Club has chartered a bus to take some fans to the game. The bus is open to all fans and seats shall be allotted on a first come basis. The bus is free to anyone wearing something RED, and $99 to anyone who is not. 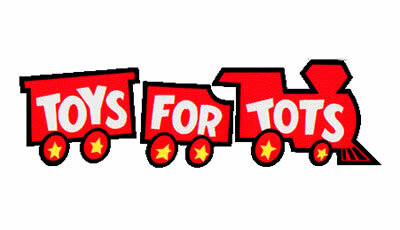 Kidding aside, the bus is free to everyone and donations are greatly appreciated. Information regarding the bus is below. We hope to see you there! The QBC shall maintain a sign-up sheet to ensure as many fans as possible can attend the game. There are 45 open spots on the bus and availability is first come first serve. Once all slots are filled a waiting list shall be created and if the demand is strong enough another bus may be charted. To reserve your spot on the bus please email barnstableqbc@gmail.com with the names of the people in your group. A fan may sign-up up to 4 people (themselves +3) at a time. Please include the name along with an emergency contact number for each. The QBC shall confirm your seat on the bus through email and that confirmation email is required on Friday to get on the bus. If you have received a confirmation email and are no longer going to the game please let us know as soon as possible so we can make arrangements for people on the waiting list. The bus shall pick-up and drop-off at the BHS gymnasium entrance. The bus shall leave from BHS at 5:15 pm. Only fans that have a confirmed sign-up email shall be allowed on the bus, and they must check in prior to getting on the bus to and from Mansfield. If a person on the sign-up sheet is not present at 5:05 pm they shall forfeit their seat to the next person on the wait list. Fans are not allowed to bring food, drinks or bags of any kind on the bus. The bus shall leave Mansfield 15 minutes after the game has concluded. Fans on the bus are responsible for purchasing their own tickets to the game once the bus arrives at the stadium. Tickets are $5 for students and parents. Senior citizens and students in grade 5 and under are free. The Red Raiders extended their winning streak to 5 games Sunday vs. Wellesley with a dominating 35-0 victory in the opening round of the MIAA Division II South Playoffs. The victory sets up a match-up with top-seeded Mansfield High School in Mansfield Friday at 7 pm. The send-off breakfast is still on for Saturday at 9:30 am in the main cafeteria. We hope to see you there!!! This Saturday, the QBC will host a breakfast for the football players to send them off to the play-offs. All varsity, jv, and freshmen players and cheerleaders are invited. Family members are welcome to join us too! We are asking all families to make or bring something to the breakfast. If you would like to prepare hot foods at the school, we will have access to stoves and ovens in the kitchen. 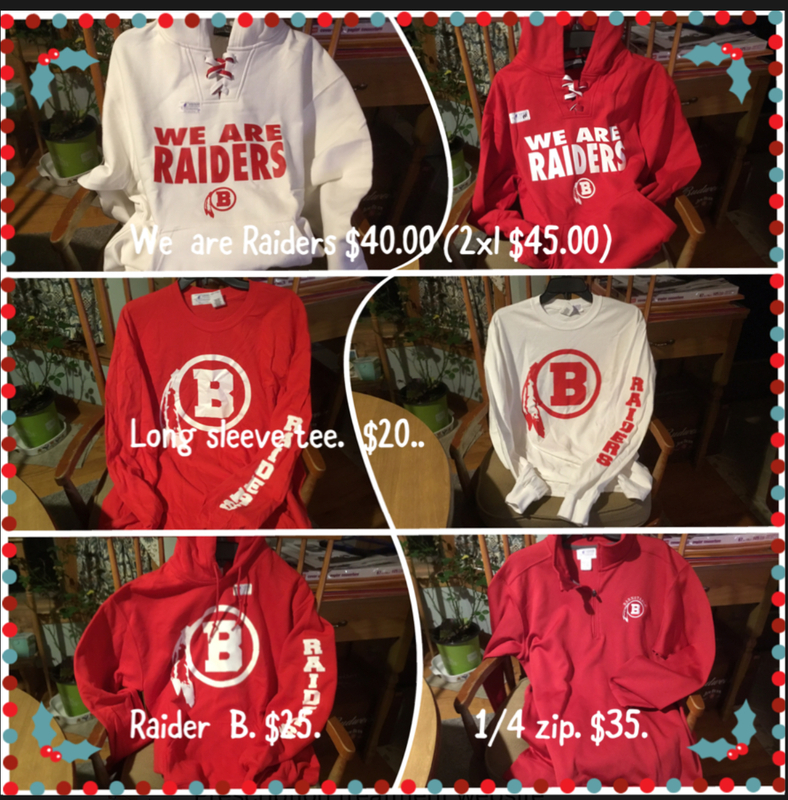 Thanks for helping to support our Red Raiders! For the second week in a row a Red Raider has been selected as one of the Boston Herald Stars of the Week. Senior Quarterback Matt Petercuskie received the recognition this week for leading Barnstable to it’s first Old Colony League Championship since 2013 in Dartmouth. Matt threw for 280 yards and two touchdowns, and also ran for 75 yards and two touchdowns in the victory over the Indians. The win brings Barnstable’s regular season record to 5 wins and 2 losses. The Red Raiders enter the M.I.A.A. Playoffs on a four game winning streak, and are seeded 5th in the Division 2 South bracket. They play Wellesley High on Saturday at 3 pm in Wellesley. Congratulations to Matt and to all the Red Raiders on another BIG WIN!!! Junior Running Back Brian Frieh has been selected by the Boston Herald as one of their Stars of the Week for his performance in the Red Raider’s win over Bridgewater-Raynham. Frieh amassed 155 yards rushing and scored 3 touchdowns. The victory over B-R secured a share of the Old Colony League Title to the Red Raiders, which they hope to win outright in Dartmouth on Friday. Congratulations to Brian and to all the Red Raiders on their Huge Victory!! !